Stainless steel cuff links measuring 5/8 inch.Choose circle or square. *We may need to adjust the layout slightly for it to fit. *The more text there is, the smaller it will be. 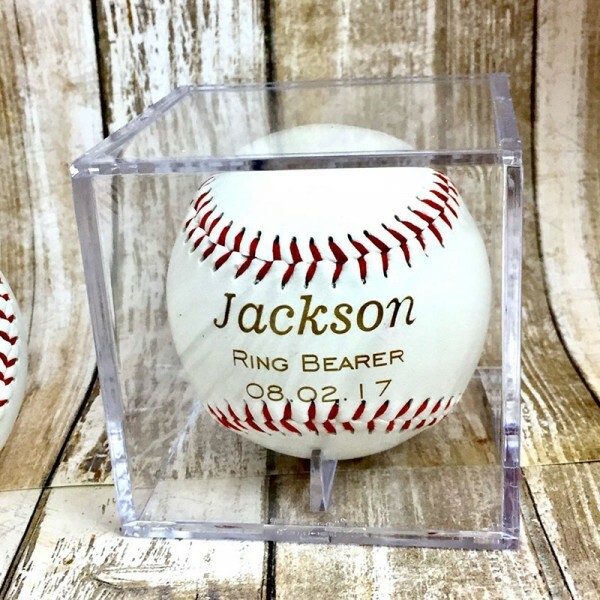 Please keep that in mind when choosing what you want engraved. The less the better! 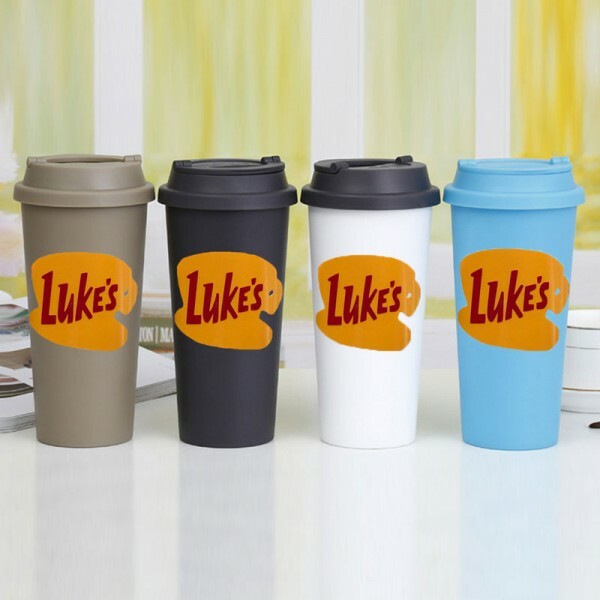 Please leave the content you need to customize in the "personalization" section at checkout. We couldn't be happier, and will visit your shop again! 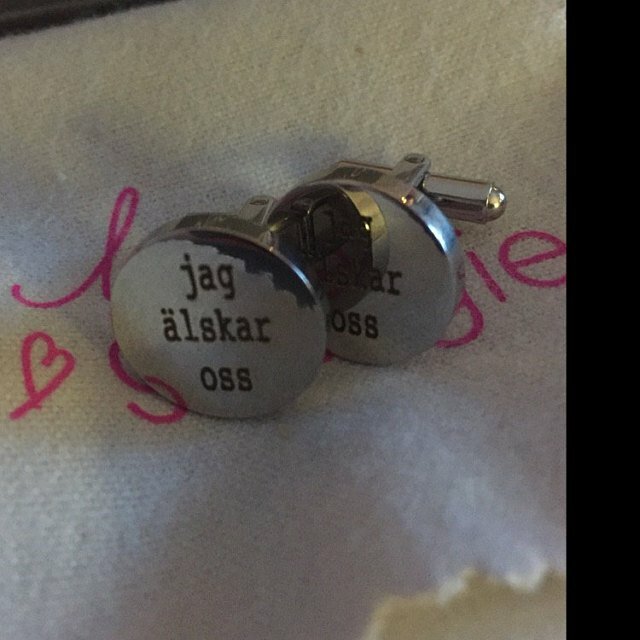 Absolutely beautiful cufflinks. 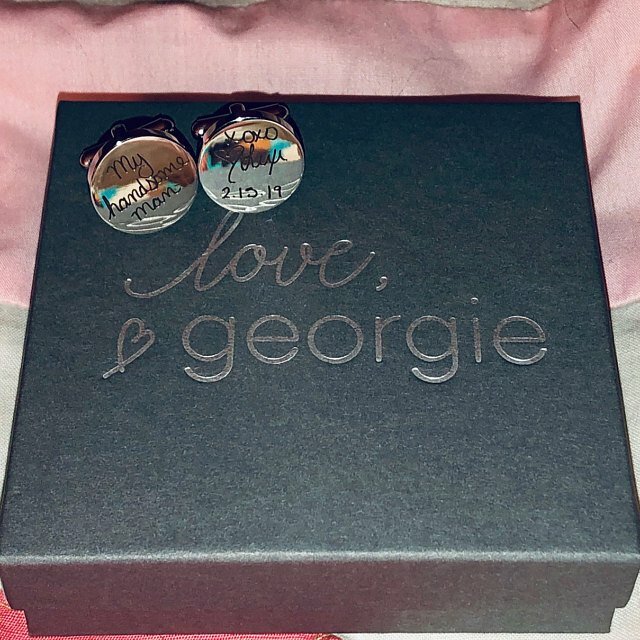 We bought these for my daughter to give her dad for Christmas, using her own handwriting. He is going to be thrilled. Super speedy turnaround! We couldn't believe how fast they came. Thank you, We couldn't be happier, and will visit your shop again! 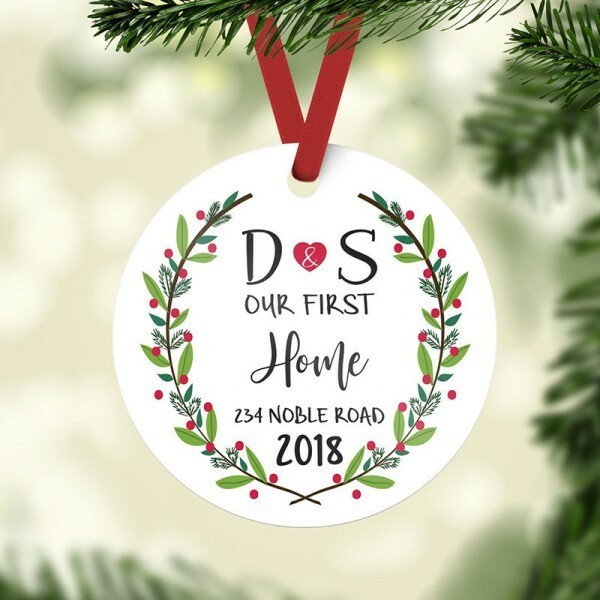 I absolutely loved working with this company! Bought these as a wedding day gift for my FH. The process was quick, turnaround time was quicker than I expected and shipping was delivered earlier than expected as well. I absolutely loved working with this company! i cannot wait to give these to him on our wedding day! Exactly as pictured! Also, super fast shipping. Perfect gift for the hubby on our wedding! 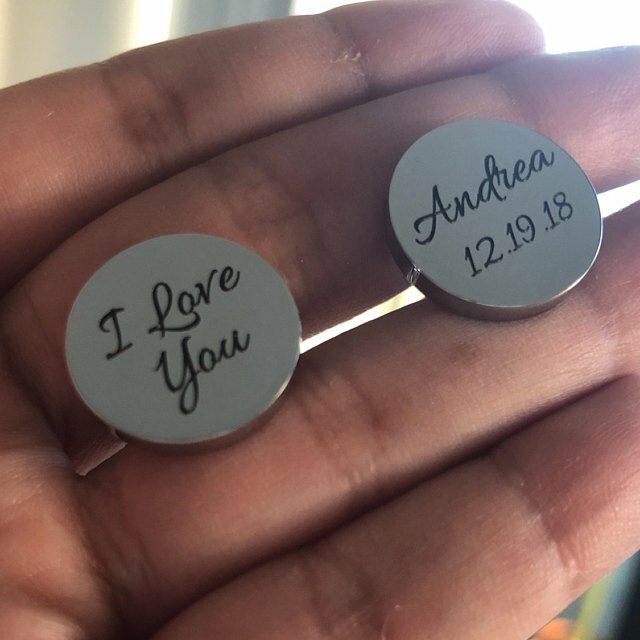 I'm excited for my fiance to wear them for our wedding! 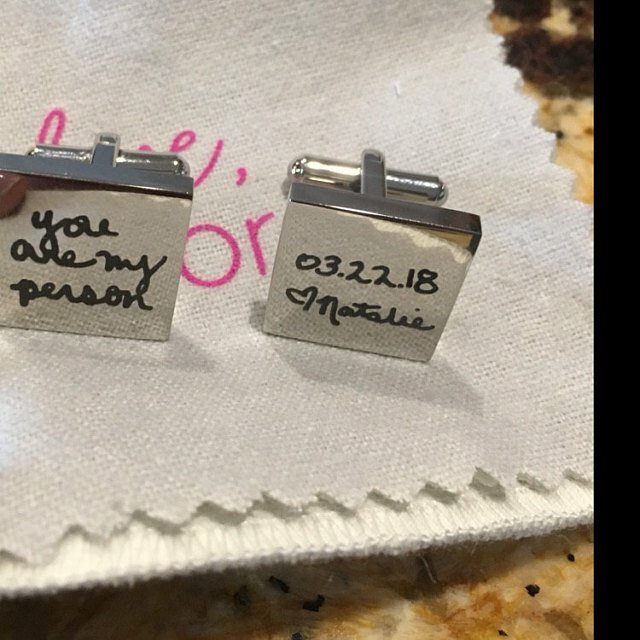 The artwork looked just like my drawing and they fit it on the cufflinks perfectly. I'm excited for my fiance to wear them for our wedding! These arrived quickly and look perfect! Thank you!! I am in love with these cuff links. They turned out amazing. I am in love with these cuff links. They turned out amazing. 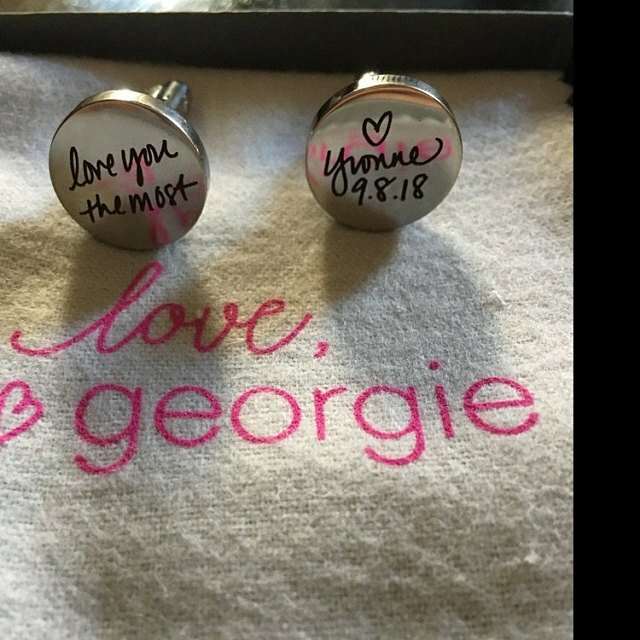 I am surprising my fiancé with them on our wedding day. 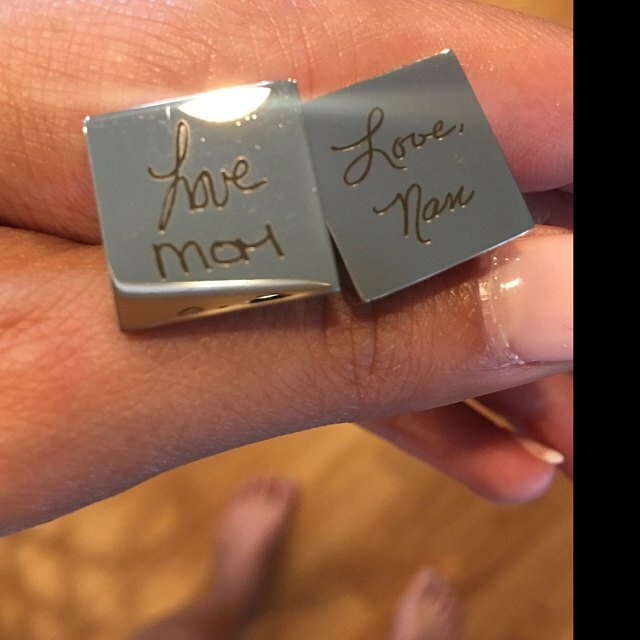 His mom passed away unexpectedly and I used her handwriting as a special surprise. I won’t lie, I cried when I opened them! These arrived so quickly, and I absolutely LOVE them! What a perfect gift for my future husband to wear on our wedding day! The quality is wonderful, and my writing turned out so well-what an awesome personal touch! 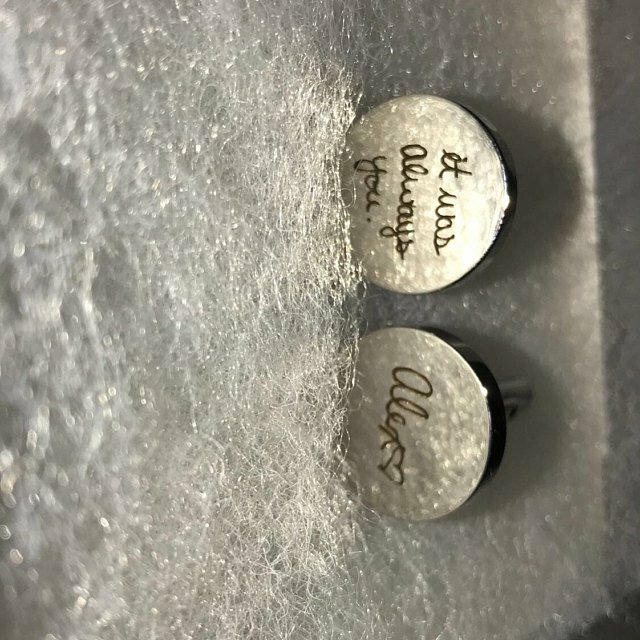 Question about Personalized Cuff Links is Successfully Submitted.